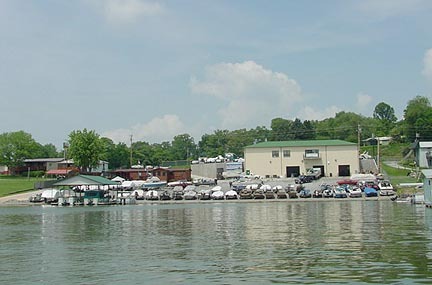 Our service department is located on the beautiful waterfront of Cherokee Lake. before being returned to our customers. Oil Changes and Water pumps installed by appointment while you wait. We are an authorized service & parts center. 25yrs Sales & MGMT Exp.